#4 Russian Zirconia , About about CZ stones. 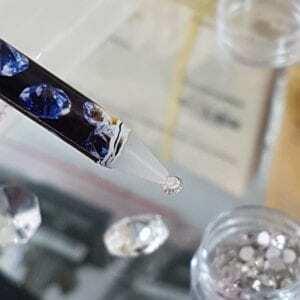 The quality and brilliance of cubic zirconia is primarily affected by the quality of the raw material, with the cleanest raw materials for CZ making the highest quality simulated diamonds. Secondly in producing the most perfect looking CZ is the quality of the cutting and the polish. 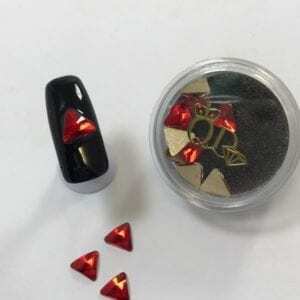 The angles of the facets have to be correct and precisely polished. After this is done, a AAAAA grade CZ will look much more diamond-like. These stones are made in a laboratory in Saint Petersburg, Russia. The Russians are innovators in diamond substitutes. These stones are as bright and sparkly as diamonds while being far clearer. Best of all they are priced at a fraction of diamonds. 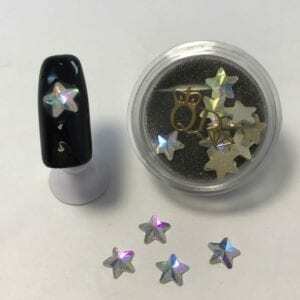 They have a very hard cubic zirconia has a rating of approximately 8 on Mohs hardness scale vs a rating of 10 for diamond. To put this into perspective Topaz is also 8 on this scale. The MOHS scale was created by scratching one mineral against another, and then noting which mineral leaves a scratch. For example, Sapphire and Ruby will scratch Apatite while Corundum scratches Apatite, and so this mineral will rank higher on the scale. The number we need to always watch is 7. This is because 7 is the hardness of Quartz, which is the hardest mineral often found in the air. It is important to have jewelry with gemstones in it that have a MOHS of 7 or higher because of the amount of dust and impurities in the air. If the dust contains minute particles of Quartz, than any mineral that is below quartz on the MOHS scale will be easily scratched. 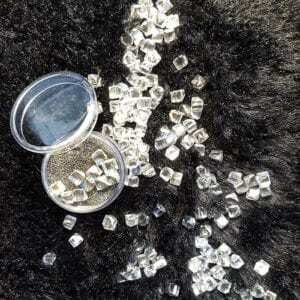 These man made gemstones look and feel like diamond, they shine and reflect light often even better than low quality diamonds. 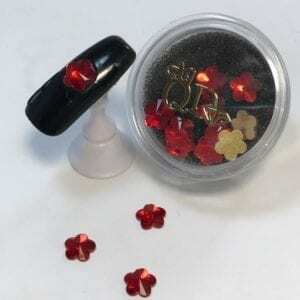 Our Russian CZ are specifically designed for nail art. 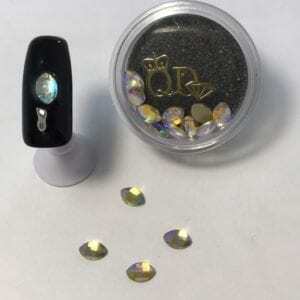 CZ are far stronger than crystal, even Swarovsky is only between 6 – 7 MOHs which is why it easily scratches. 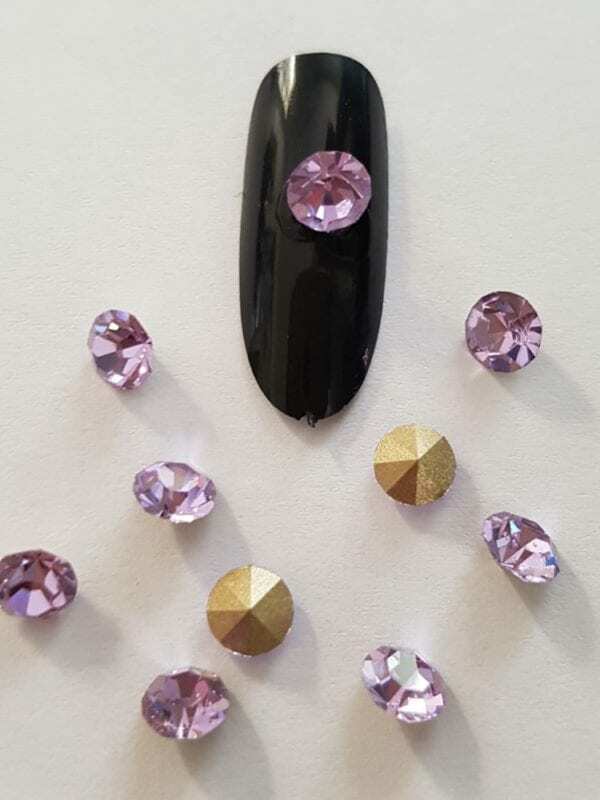 Cubic zirconia can even be reused if applied to nails properly and carefully removed. 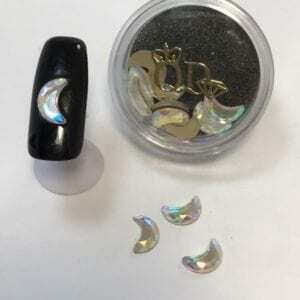 They are all either flatback or pointback and coated with silver to allow them to shine and reflect once applied to nails. 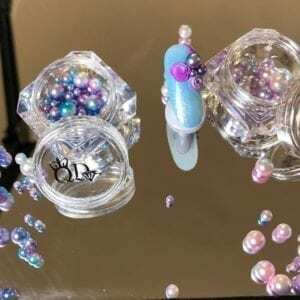 They allow a professional finish and are unlikely to get scratched in normal use.